Jim Cox is one of the best-known writers on American radio, having published no less than seven books on the subject, and he received an outstanding writing award from the largest OTR convention in 2002. He is a member of eight vintage radio clubs and regularly attends annual old time radio conventions. In this compact and useful guide, the author (an independent scholar) chronicles the heyday of the 'washboard weepers,' the melodramatic daytime serials that flourished on American radio from 1925 to 1960....this new book is the only available historical dictionary specific to this genre....Recommended. Undergraduate students of broadcast media history and American studies; general readers. 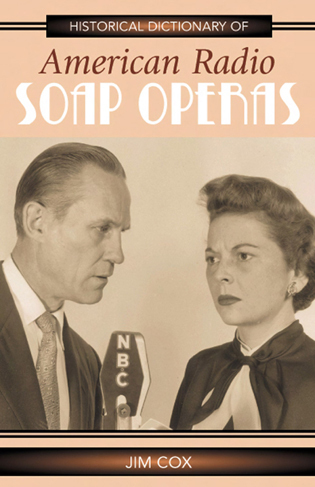 This volume by Jim Cox, a well-known radio historian...provides more than 500 entries related to radio soap operas from 1925 to 1960....the entries are thorough and well written...The bibliography will be especially useful for anyone needing to research this topic in depth and using this volume as a starting point. This volume belongs in the communications reference department of academic libraries. Old Time Radio fans have come to expect informative and entertaining books from Jim Cox. They will not be disappointed with his Historical Dictionary of American Radio Soap Operas. Jim has packed an amazing amount of information into his 320-page volume....Jim Cox has contributed yet another highly informative and enjoyable tome to the literature of American old-time radio. There is little doubt that this book will become the standard general reference on the American daytime radio adult serial drama. 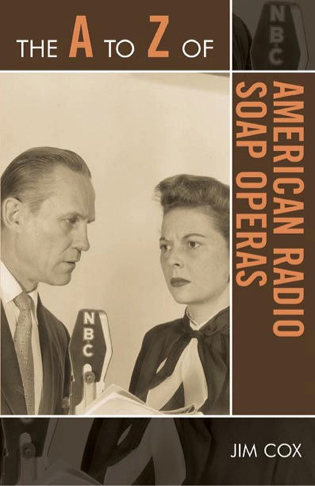 If you are a fan of radio soap operas or just interested in old-time radio history in general, this book deserves a place in your library. ...an excellent reference source....this is another fine, thoroughly researched book by Jim Cox! The precursor to today's television soap operas, the radio soap opera enjoyed popularity in the U.S. from 1925 to 1960. Cox offers a reference text containing some 450 alphabetically-arranged entries including vignettes of the serials themselves; prominent individuals connected with their success; sponsors, advertising agencies, ratings services, and associated professional organizations; and other related topics that shed light on the aura and mystique of the genre. 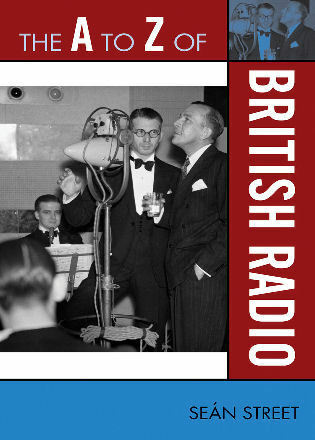 Also included are a chronology outlining the period, an introductory essay on the genre, an extensive bibliography, and a selection of b&w photographs of major radio soap stars. Cox has published eight books on American radio; he is a member of eight vintage radio clubs and regularly attends old-time radio conventions. ...a very good history of the soap opera genre....very unique and very helpful to those doing additional research....excellent research tool.